Lenovo Group, the world’s largest maker of personal computers, has reportedly proposed to acquire MicroStar International’s gaming laptop business unit. The move does not seem to be something unusual for Lenovo, who is known for large-scale acquisitions. MSI denies that it has intentions to sell-off one of its most profitable businesses. Lenovo Group sold 59.446 million personal computers and had 18.8 per cent global market share in 2014, according to Gartner. The company offers a variety of PCs at different price points and has one of the broader lineup in the industry. Lenovo has a competitive family of products for consumers as well as good positions in the markets of desktops and laptops for business and enterprise customers with its ThinkPad, ThinkCenter and ThinkStation brands. The company recently expanded its presence in the markets of smartphones and servers with the acquisition of Motorola Mobility and IBM’s x86 server business. However, there is a segment, where Lenovo’s positions are weak: the growing market of gaming PCs. 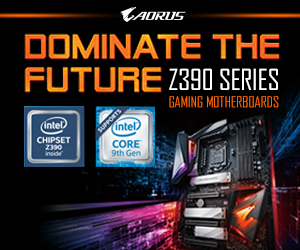 While Lenovo offers Y-series gaming laptops and Erazer-series desktops for gamers, the computers feature rather outdated components and are barely popular among real gamers. 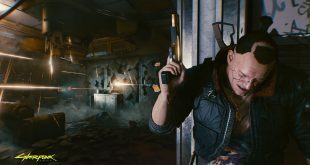 Apparently, the company would like to radically improve its positions in the market of gaming PCs by taking over a leading maker of appropriate products, according to a report from DigiTimes. For many years, MicroStar International has been a leading producer of advanced graphics cards, mainboards and other PC components, but slowing demand for desktop computers in the early 2000s prompted the company to find new ways for expansion. MSI started to make own-brand notebooks and all-in-one PCs in 2004 and 2009, respectively. Since the market of general-purpose personal computers is extremely competitive, to increase its profit margins MSI introduced its first laptop tailored for gamers in 2008 and has been gradually expanding this business since then. 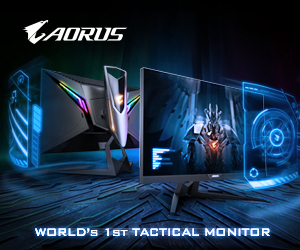 In 2013, the company introduced its first gaming AIO desktop. 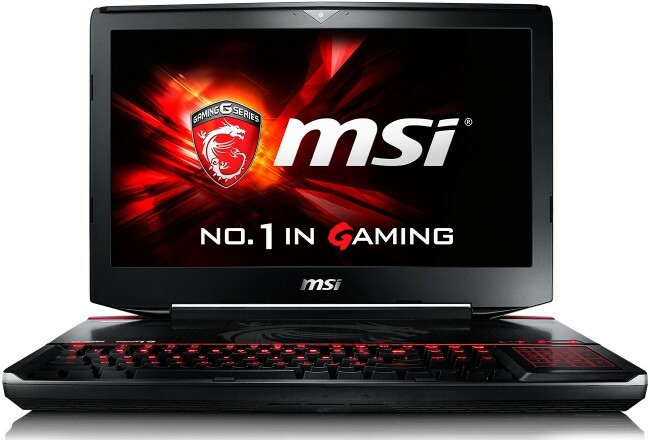 At present, MSI is one of the leading producers of notebooks and AIO desktops for gaming. The company has cutting-edge products like GT80 Titan, GS30 Shadow or GS60 Ghost Pro that simply have no direct rivals because of their unique capabilities. Gaming PC business unit contributes strong profits to MSI, according to media reports. Nevertheless, while some of MSI’s products are unrivalled, the whole business unit does have strong competitors. The markets of gaming PCs in general and gaming notebooks in particular have been growing for years. But there is a catch. Rapid sales growth of gaming laptops does not automatically mean that gaming notebooks are sold in huge quantities. In fact, we are talking about low single-digit number in millions per quarter, a fraction of 71.733 million PCs sold in Q1 2015. 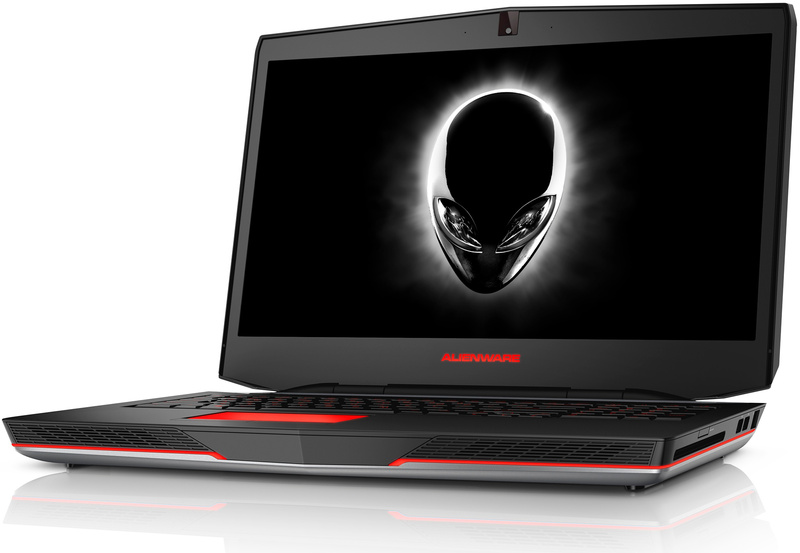 Despite of the fact that actual shipments of gaming notebook PCs are still relatively low, a number of newcomers entered the market in the recent years. 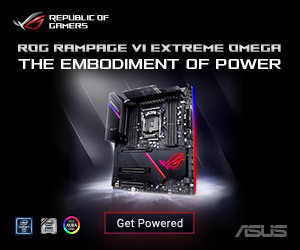 Asustek Computer introduced its ROG-branded laptops and Razer launched its impressive Blade series mobile PCs with powerful components and slim design. 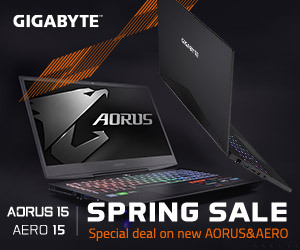 Gigabyte Technology, which has been selling gaming machines for years, launched a separate gaming laptop brand called Aorus in early 2014. There is a huge number of traditional makers of mobile PCs for gamers. Alienware with mighty Dell behind it can act on a global scale and offer extremely competitive products. Hewlett-Packard, the world’s No. 2 computer maker, recently re-entered the market of high-performance PCs with its Envy and Omen systems. Various local PC makers have maximum abilities to customize specifications of their products for particular clients and are rather flexible in terms of pricing. All in all, things are heating up on the market of gaming PCs in general and gaming notebooks in particular. Without a global footprint, volume of scale, service centers and other things, it is getting rather hard to fight against rivals, unless you have a great lineup of great products. The key to the market of gaming notebooks is a family of leading edge-products tailored for those, who play games, something that Lenovo simply does not have. MSI itself denies any intentions to sell off its gaming notebooks business unit. The business is growing, it is profitable and it is a great driver for the MSI brand in general. Moreover, without gaming laptop business, it will get rather hard for MSI to sustain its gaming AIO desktop business. Mobile and all-in-one PCs share a lot of components, R&D and design innovations. Without notebooks, MSI will probably have to shut down the AIO business too. 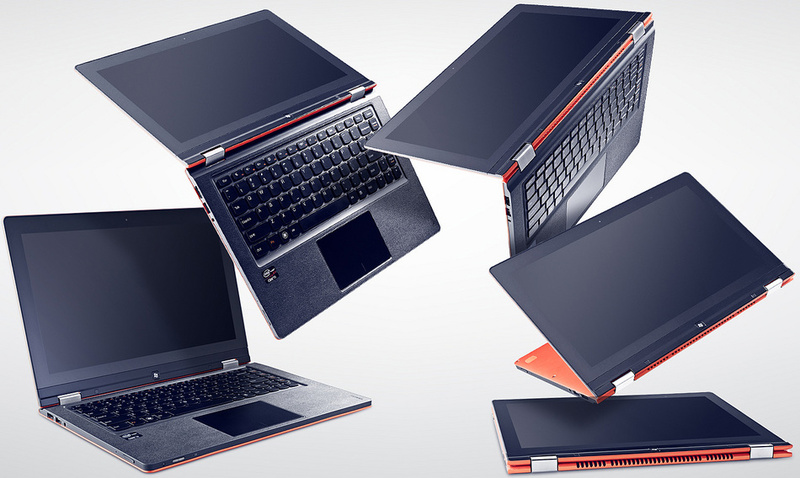 To make its notebooks more competitive, MicroStar International recently teamed up with a number of U.S.-based system integrator partners – such as iBuyPower, XoticPC, GentechPC, and PowerNotebook – who agreed to customize and even upgrade its high-end mobile PCs. Entering into agreements like that is not something that companies with withdrawal plans do. 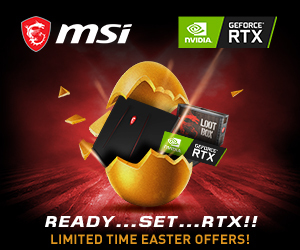 It is evident that MSI is serious about its gaming notebook business. But what if Lenovo can make MSI an offering that is too sweet to turn down? Lenovo did not comment on the news-story. KitGuru Says: In fact, it is unclear what exactly Lenovo wants to buy from MSI. Product lineups, research and development teams, patents, various IP, operations and other things necessary to build unique gaming laptops? 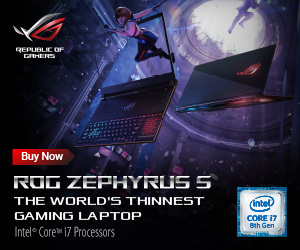 While everything of the aforementioned has its own market value, it does not seem like the whole package can cost a lot, given that gaming notebooks is a low volume business at the moment. Moreover, without the MSI brand, gamers will hardly recognize the laptops. 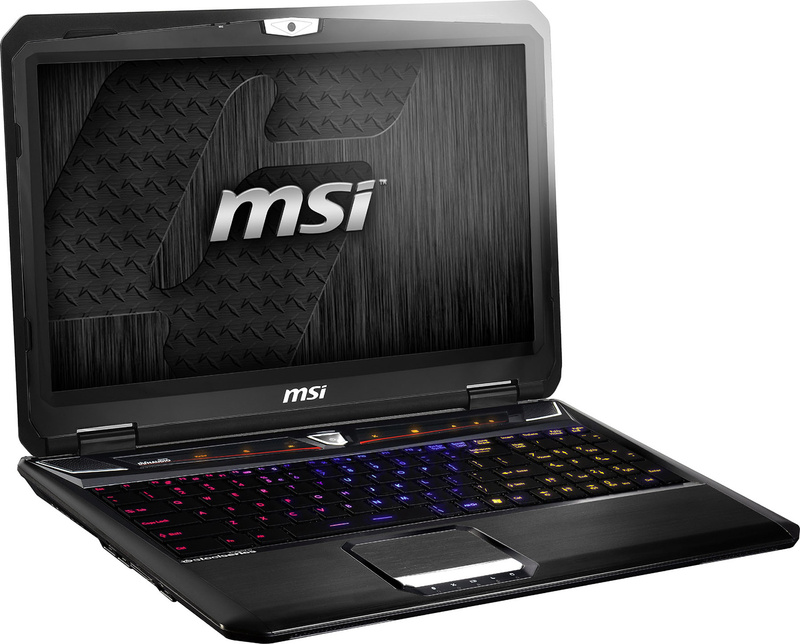 Many of MSI’s gaming notebooks are state-of-the-art. While Lenovo has largely kept IBM’s traditions with the legendary ThinkPad X and ThinkPad T series, those PCs are no longer truly unique, like IBM’s laptops were back in the days. Will MSI’s gaming laptops sustain their heritage under Lenovo? Hard to tell, but one thing that is clear is that Lenovo is not a gaming company.